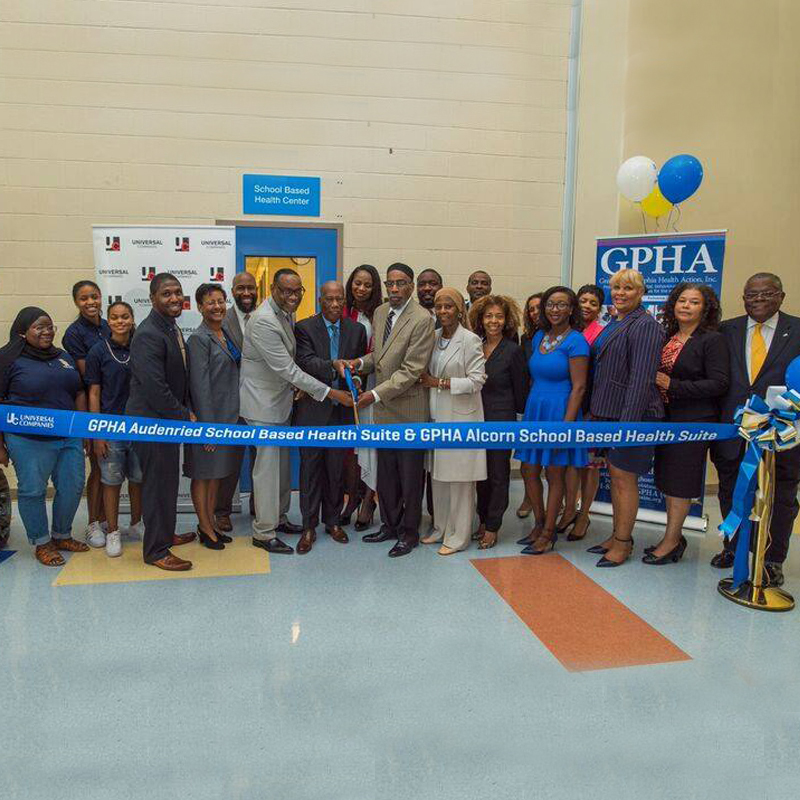 School Based Health Suites - GPHA Inc. 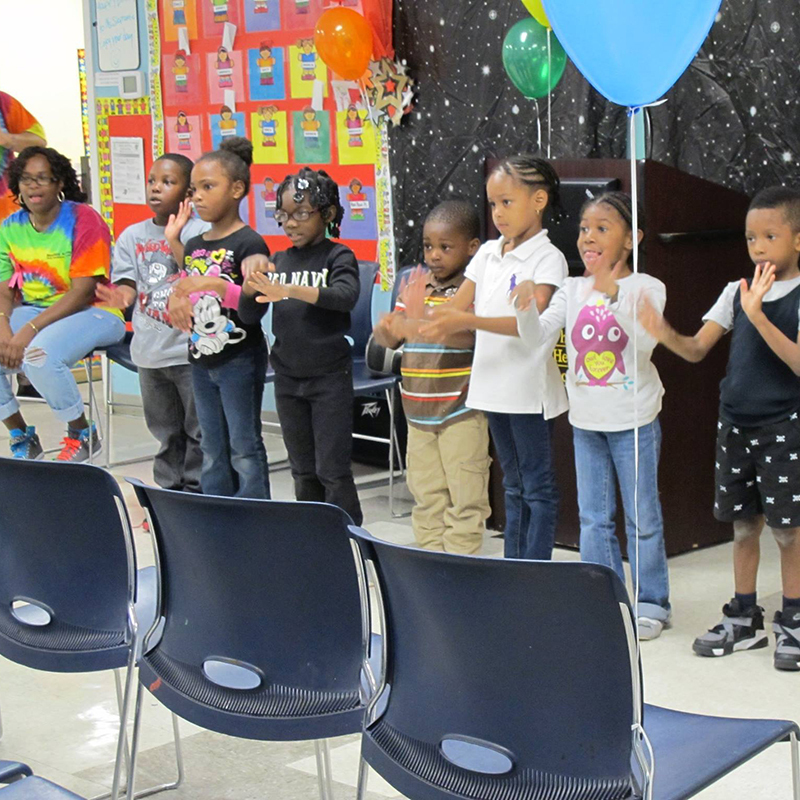 Greater Philadelphia Health Action, Inc.’s School-Based Health Suites are designed to meet the healthcare needs of children by providing a full range of age appropriate services within their school. With parental/guardian approval, Licensed and Board Certified clinicians provide your child(ren) with high-quality medical, dental, and behavioral health counseling and intervention during their regular school day. GPHA School-Based Health Suites emphasize prevention, early intervention, risk reduction and healthy habit education. Students can also be treated for conditions such as flu, asthma, and diabetes. They can also receive dental check-ups and behavioral health counseling and intervention.